On the back of the launch of the SCUF Vantage PS4 controller, Scuf Gaming has today announced the Call of Duty: Black Ops 4 Limited Edition. This wireless controller features all the good stuff from the standard SCUF Vantage controller and embellishes it with Black Ops 4 branding. 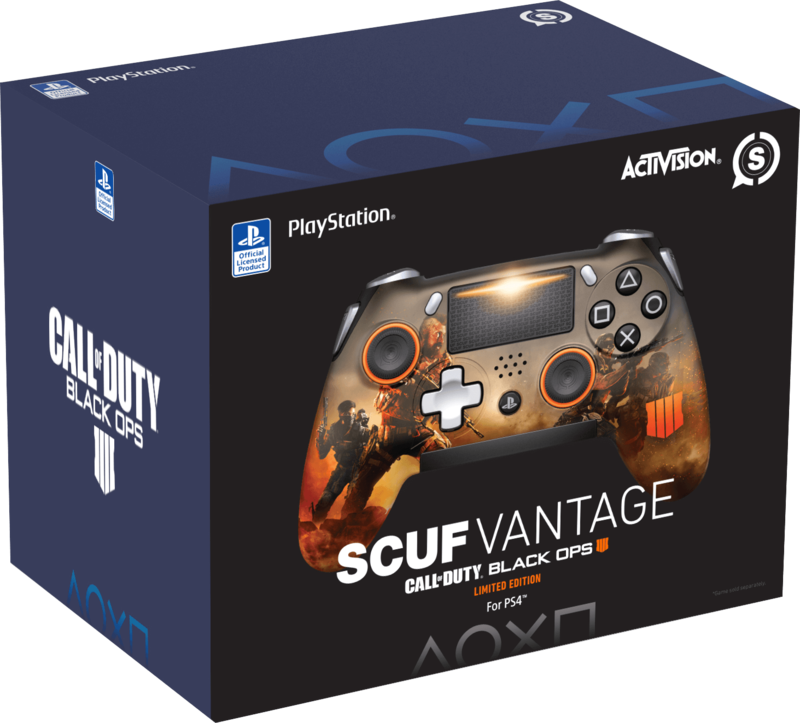 As you can see from the box shot below, the SCUF Vantage Black Ops 4 controller has an exclusive design. You’ll notice orange rings around the thumbsticks, the game’s emblem and artwork featuring four soldiers from Call of Duty. 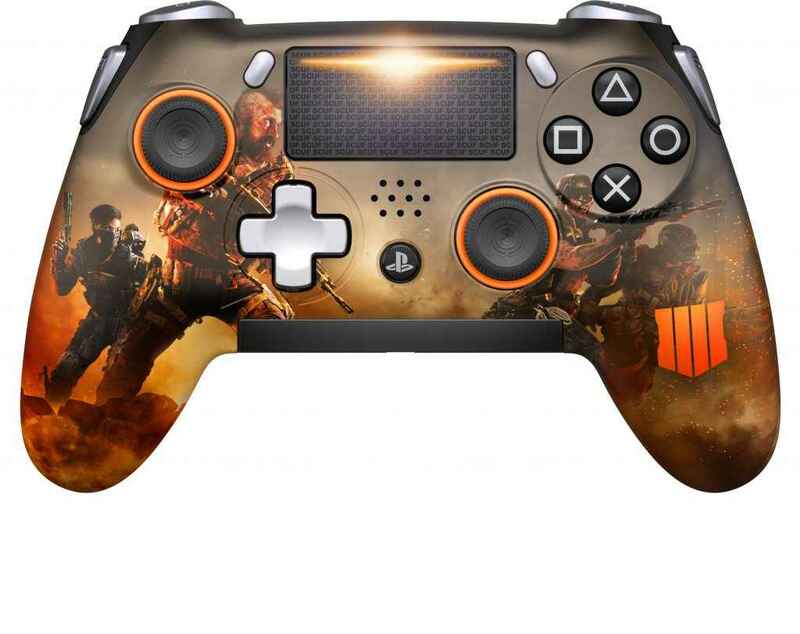 How Much Does The SCUF Vantage Black Ops 4 Controller Cost? 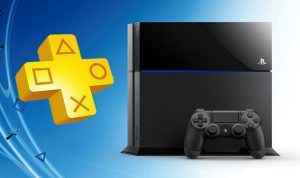 The PS4 controller is only available to buy in the U.S. and Canada right now and retails at $229.95. It’s available to buy right now from the SCUF Gaming website. What Features Does the SCUF Vantage Have? Black Ops 4 is available to play on October 12, 2018.